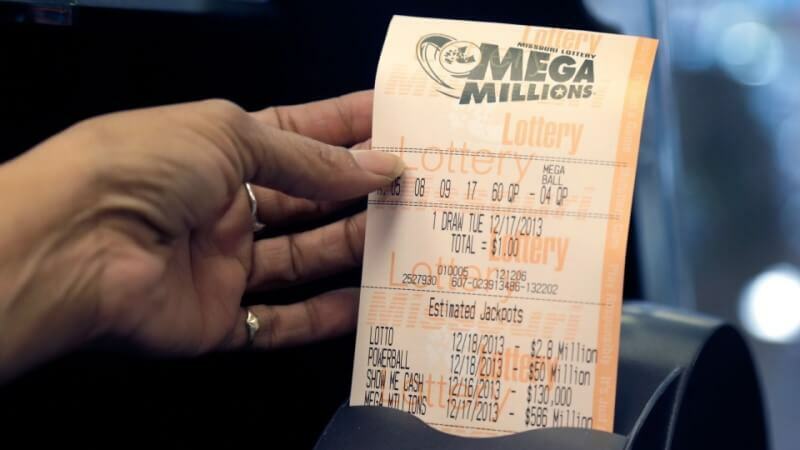 A big announcement this Tuesday claimed that a $15 million jackpot had been won in Townsville, Australia; but the lucky ticket holder might not be aware of their win. 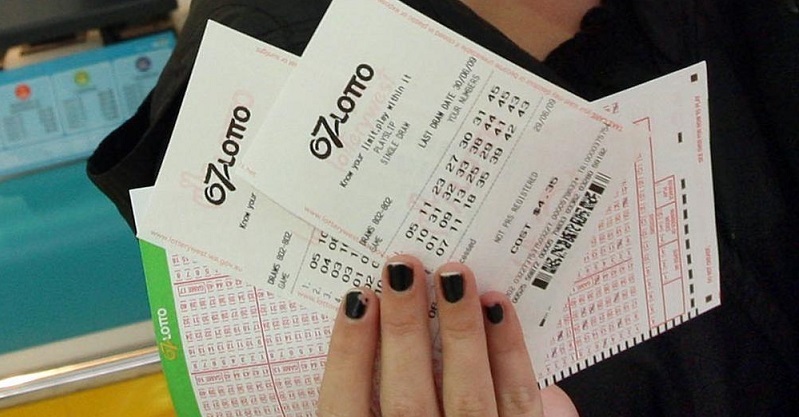 Oz Lotto officials have confirmed that a winning ticket was sold at a convenience store in West Townsville, Australia and that the holder of the ticket is eligible to collect an incredible $15 million in cash. Matt Hart, spokesperson for Oz Lotto, told news reporters that they have attempted to contact to ticket holder but have had no luck. 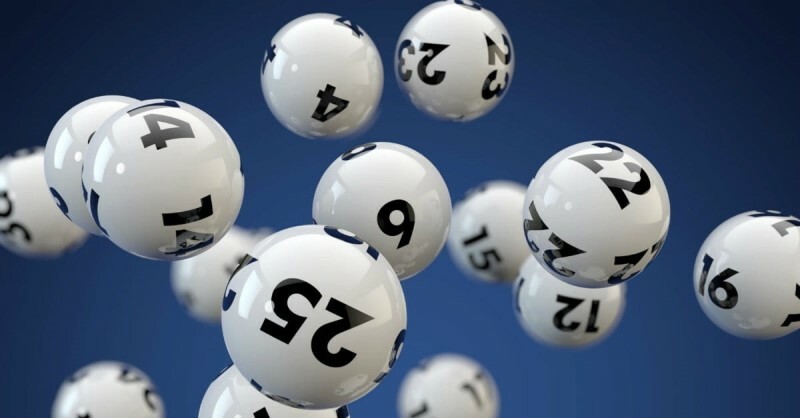 All lotto players in the greater Queensland area are being urged to double check their tickets for Tuesday night's draw and to contact Oz Lotto immediately if they think they may have won the jackpot. 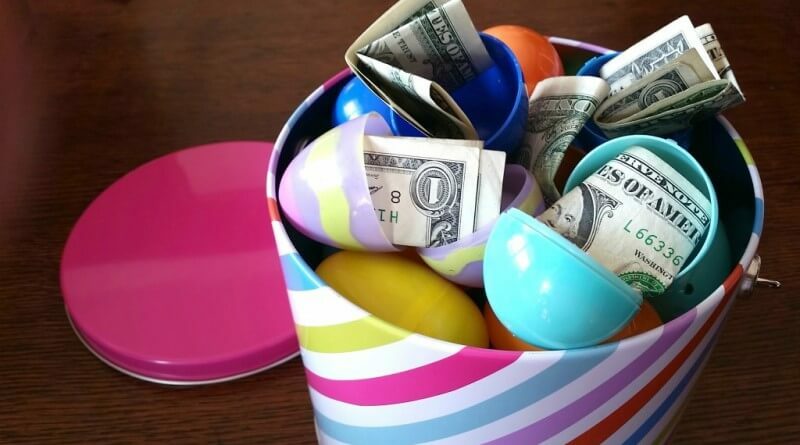 The winning numbers came in at 5, 30, 34, 41, 18, 38 and 37 and the bonus numbers are 28 and 11. 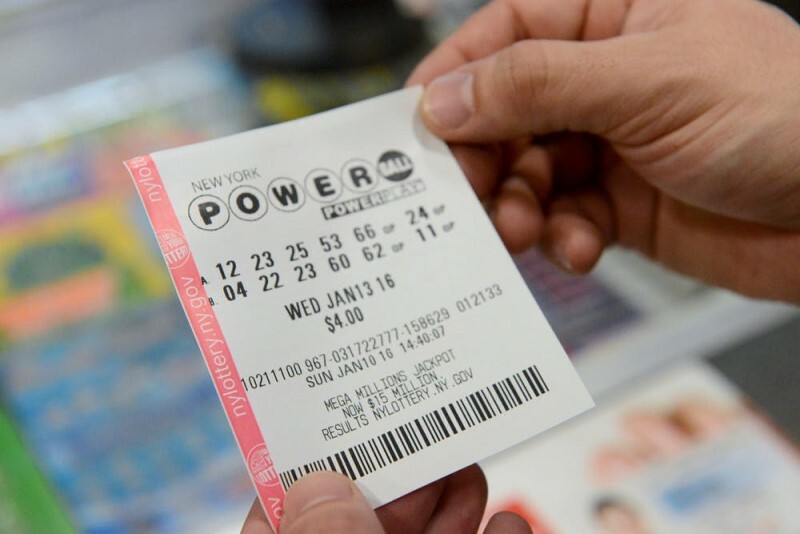 The US Powerball jackpot is currently at over $300 million, the biggest jackpot of the year! Get your tickets below and be entered into the upcoming draw. Need a little help landing that big jackpot? 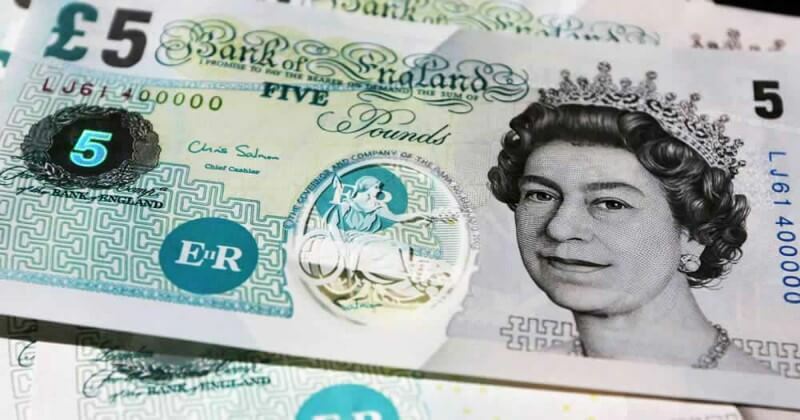 Check out our lottery winning tips page and get all the help you need to bag the billions! Do you have any questions about the lotteries that we offer? Check out our FAQs page for an extensive breakdown on any questions that you might have.